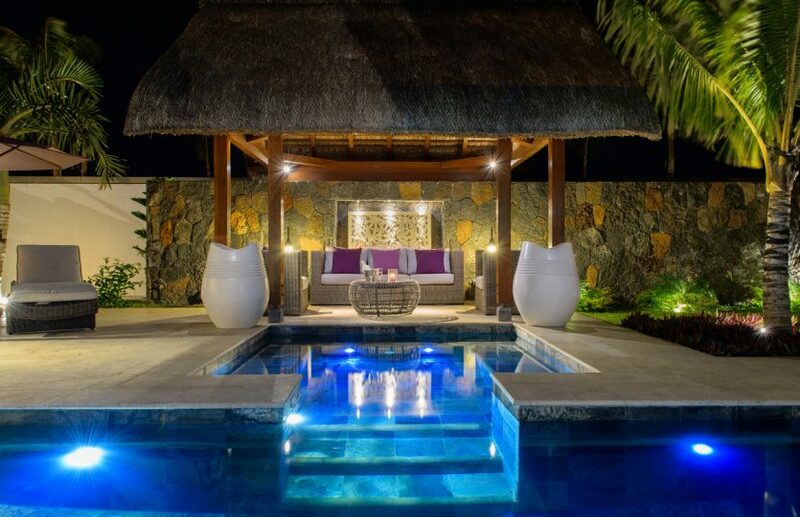 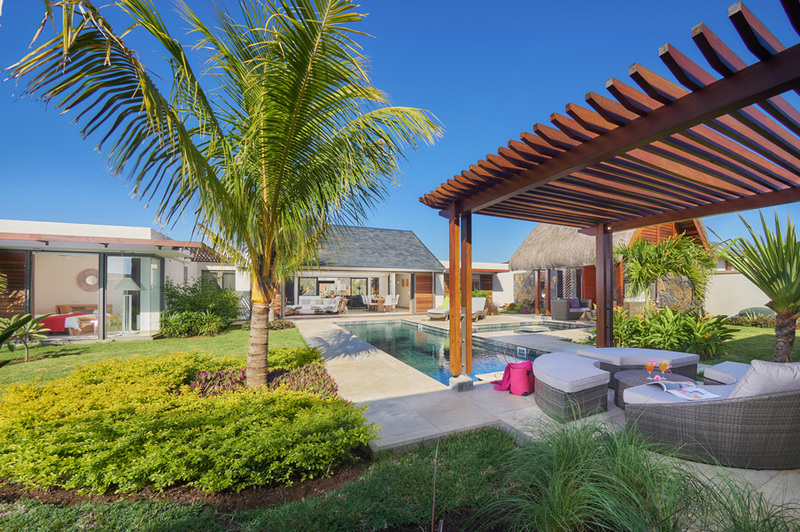 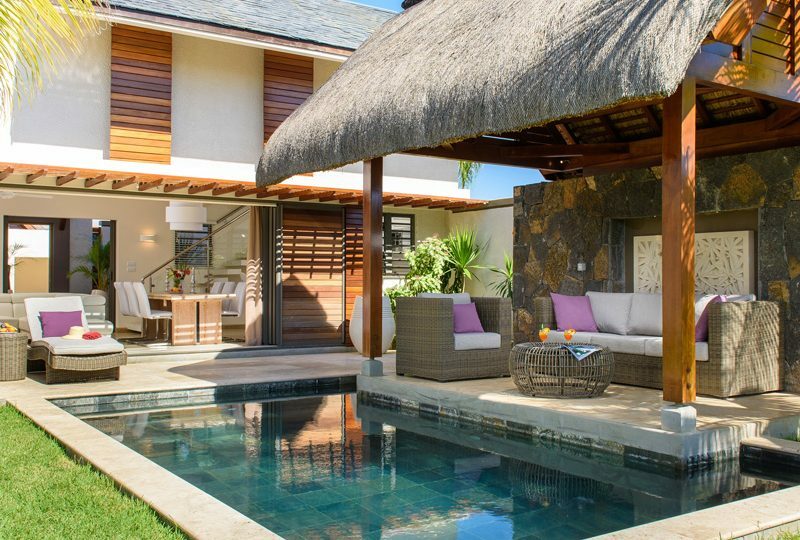 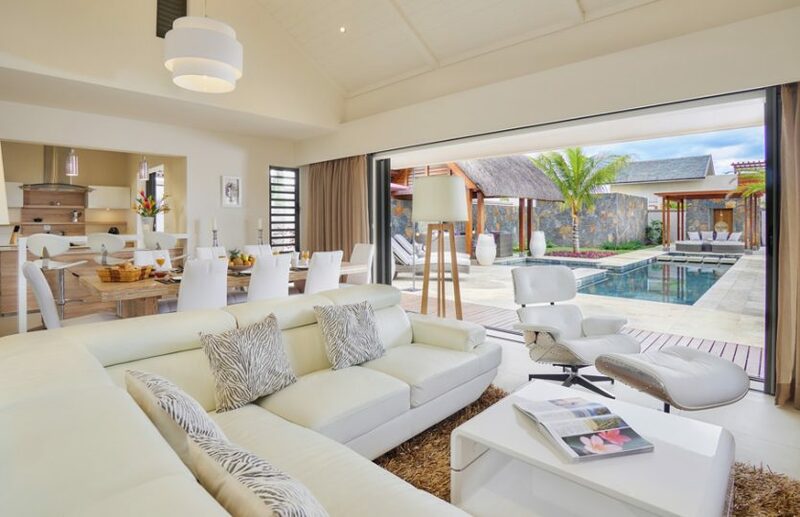 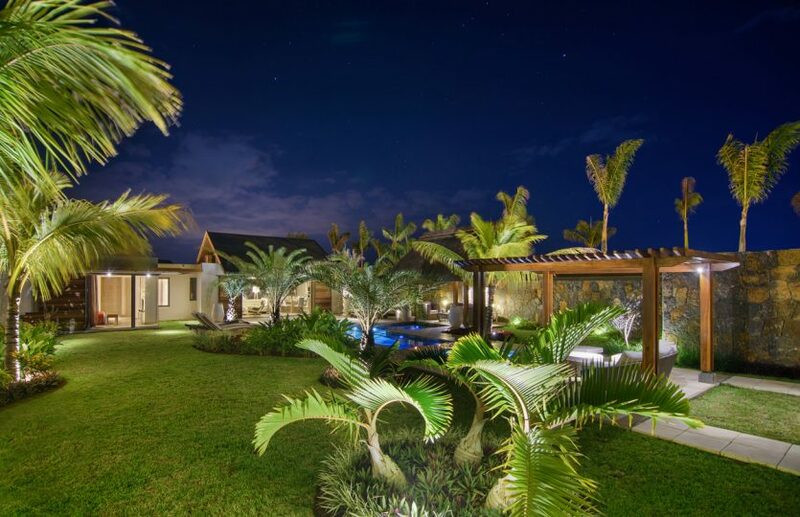 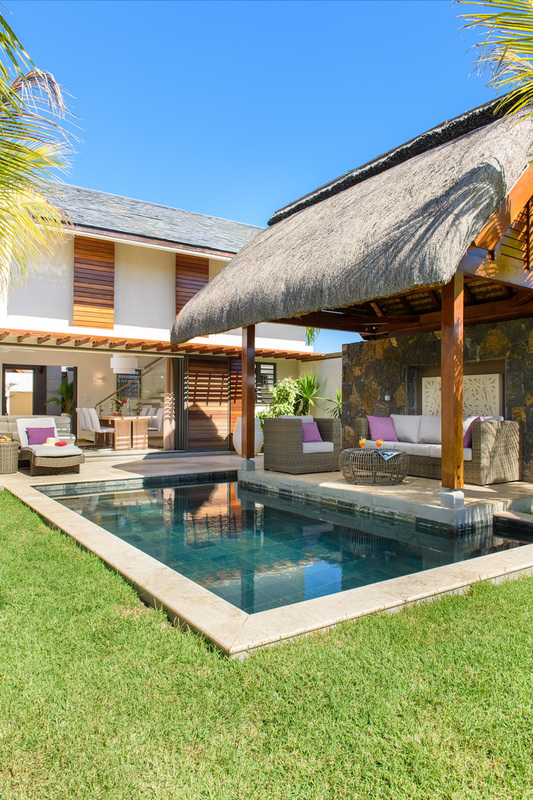 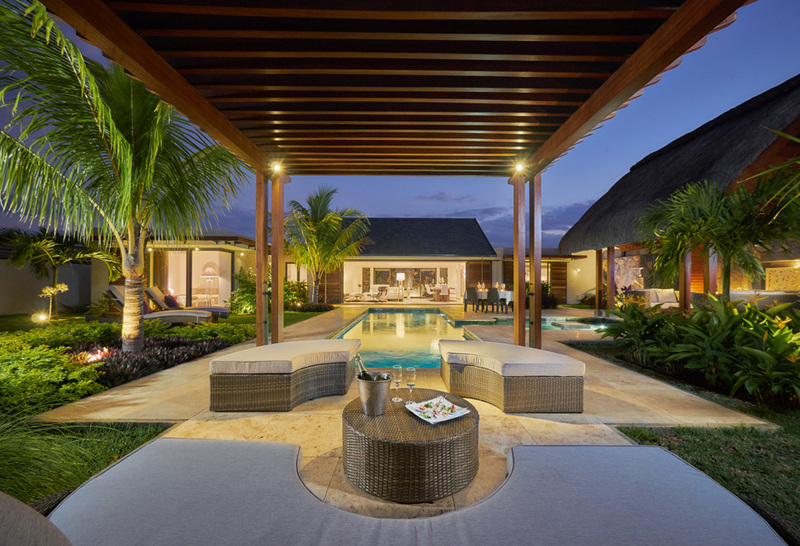 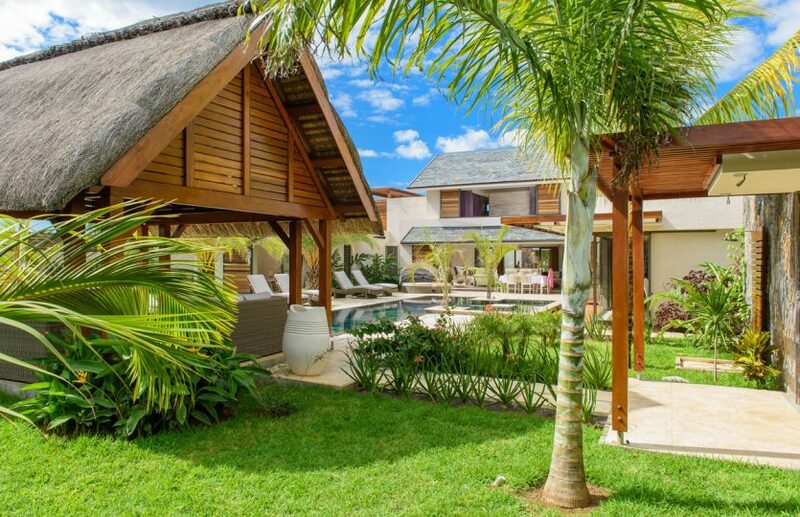 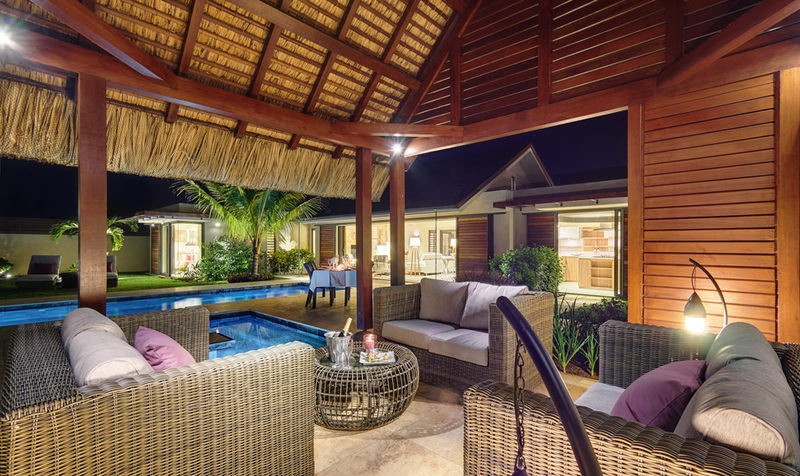 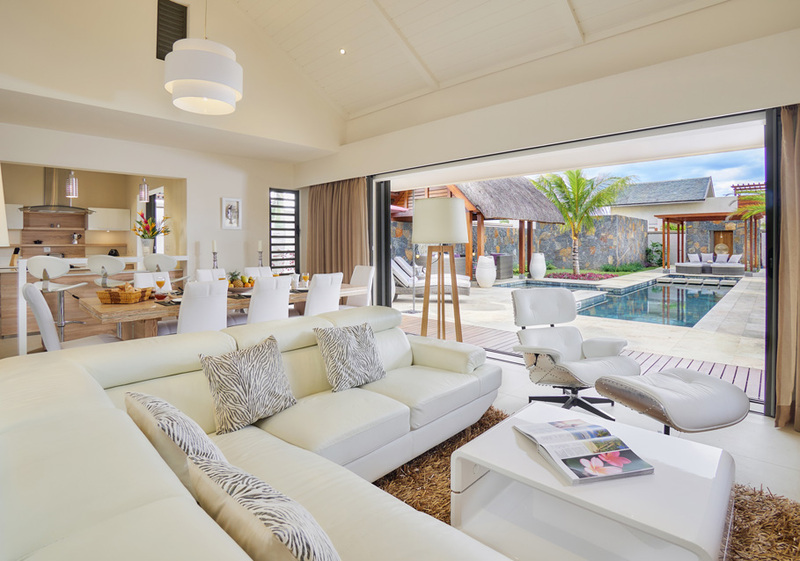 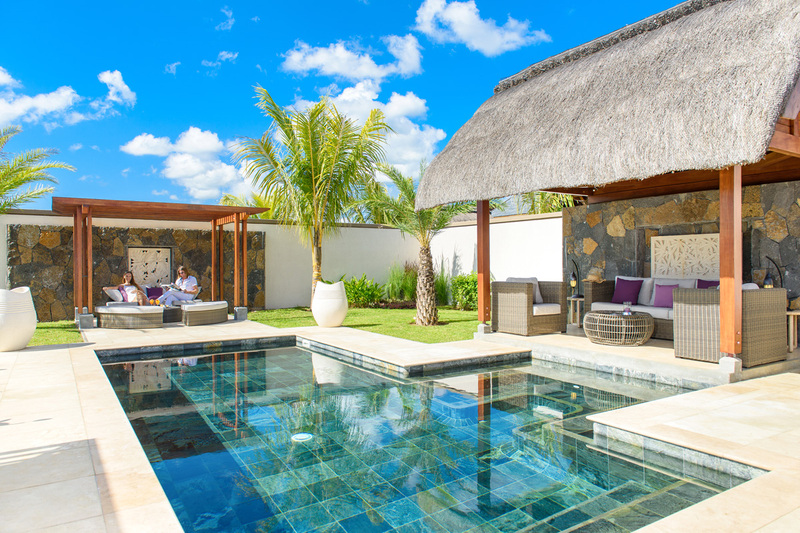 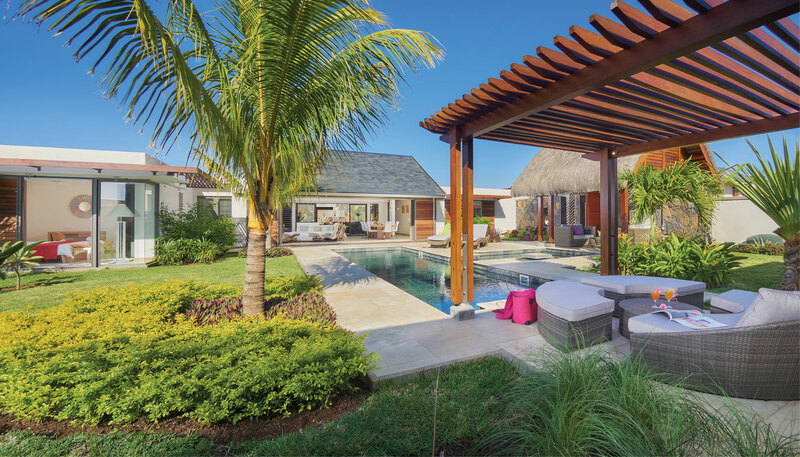 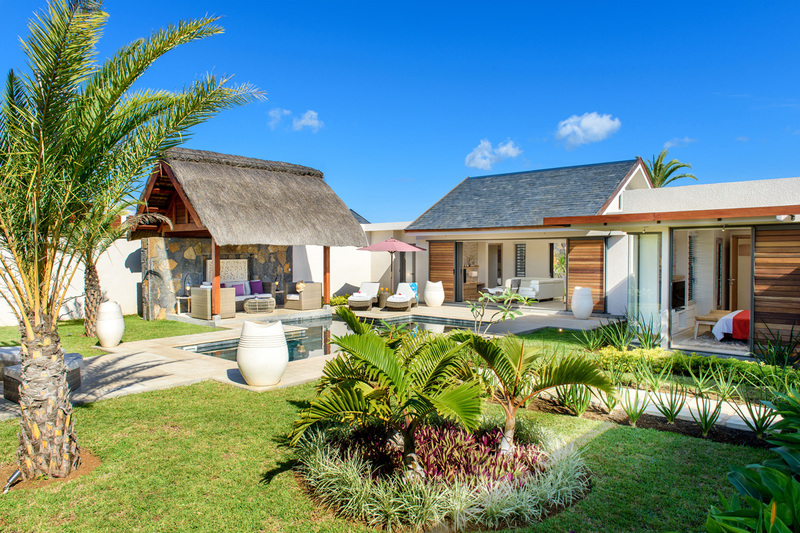 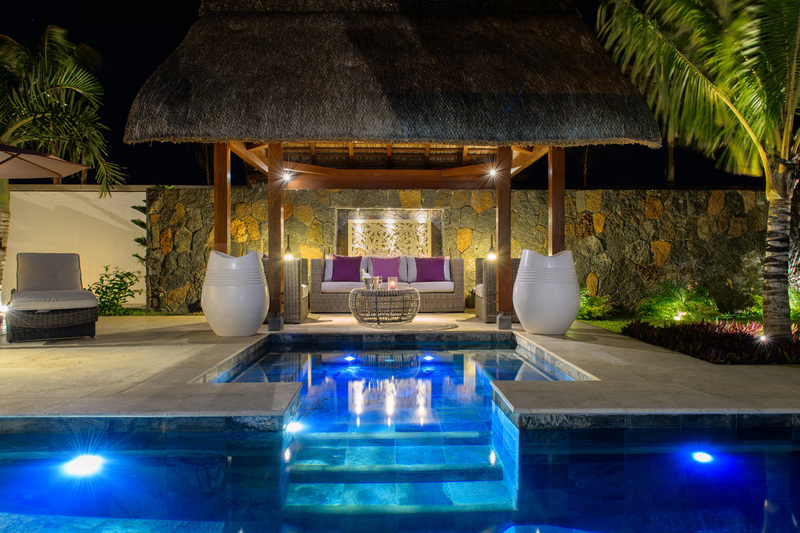 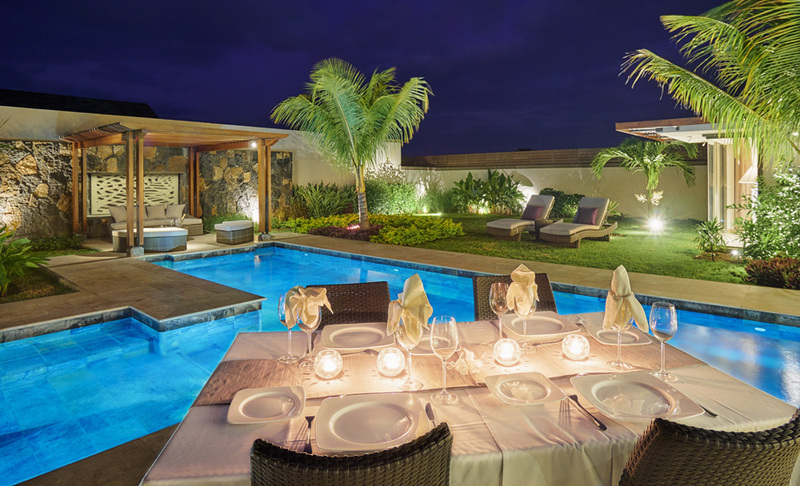 The Clos du Littoral, a prestigious property development built under the RES regime in Mauritius, opened its doors to its first owners in 2015. 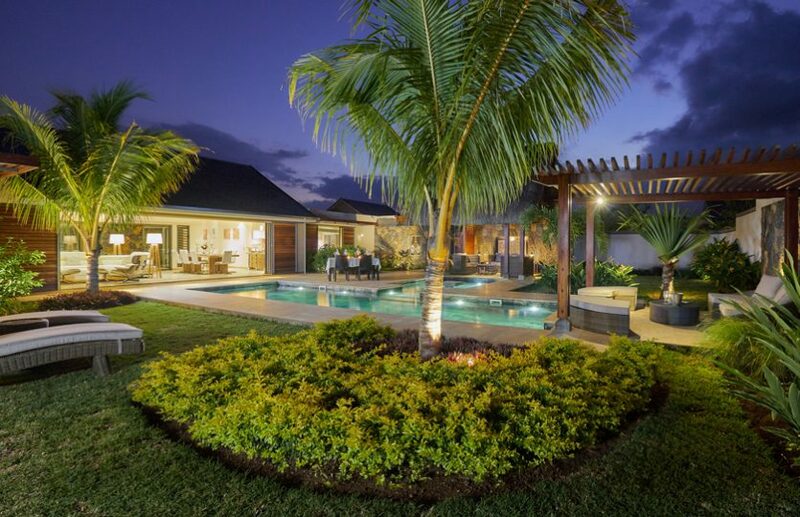 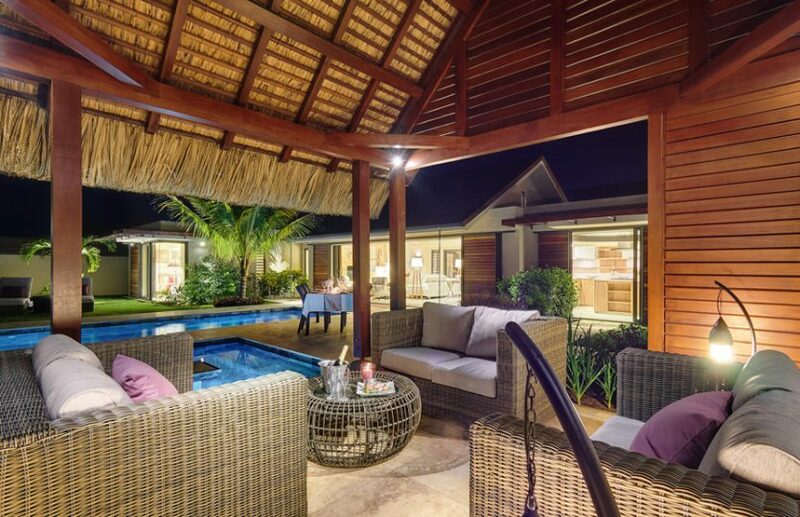 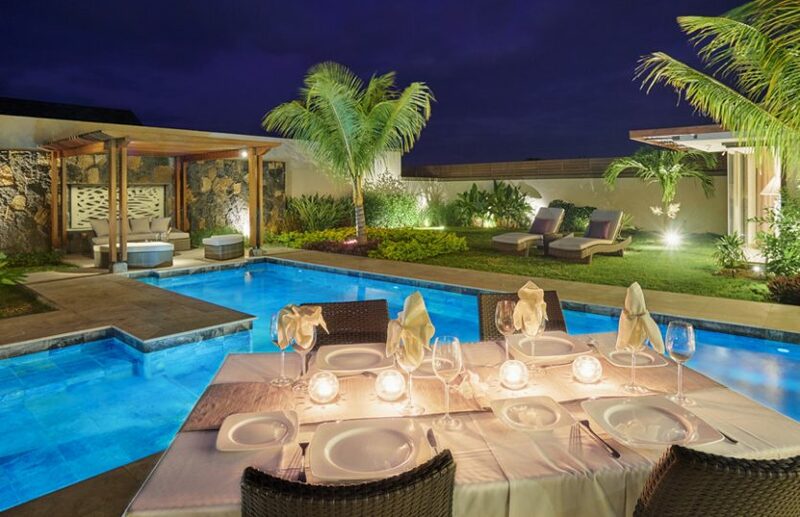 Nested in vast and lush surroundings, this place offers a truly exceptional quality of life. 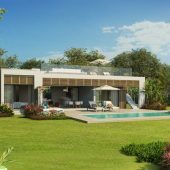 The villas of the second phase, whose architecture combines modernism and elegance, feature natural materials such as wood, stone and straw. 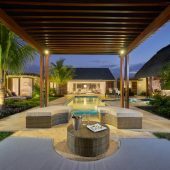 As Phase I offers a beautiful reception, a fabulous spa and a boat parking, Phase II will offer other quality amenities. 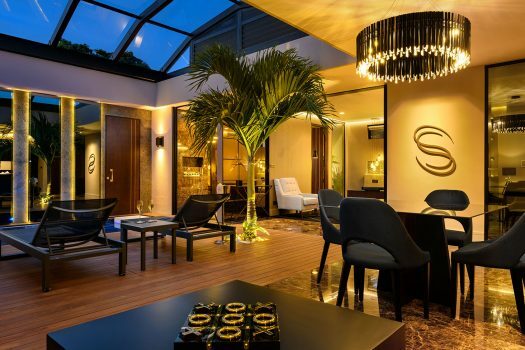 A gym, a lounge club, a bowling alley and a Kids’ Club will be available for the enjoyment of residents. 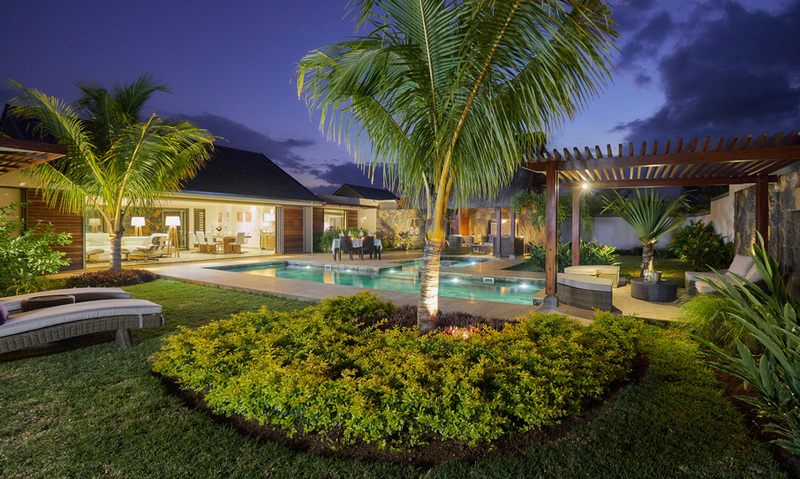 A beautifully landscaped park will connect the 2 phases, offering a fresh escape after a busy day. 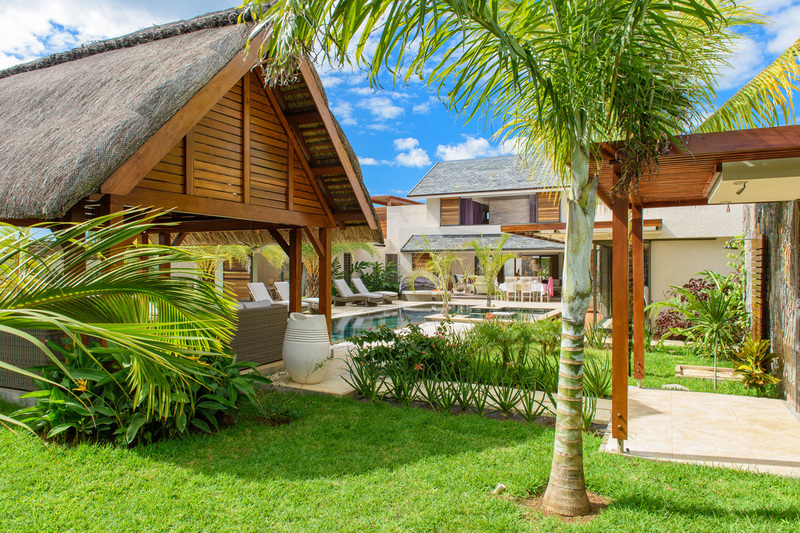 With its numerous ponds and beautiful walk trails, the lush gardens of Clos du Littoral are an invitation to relaxation. 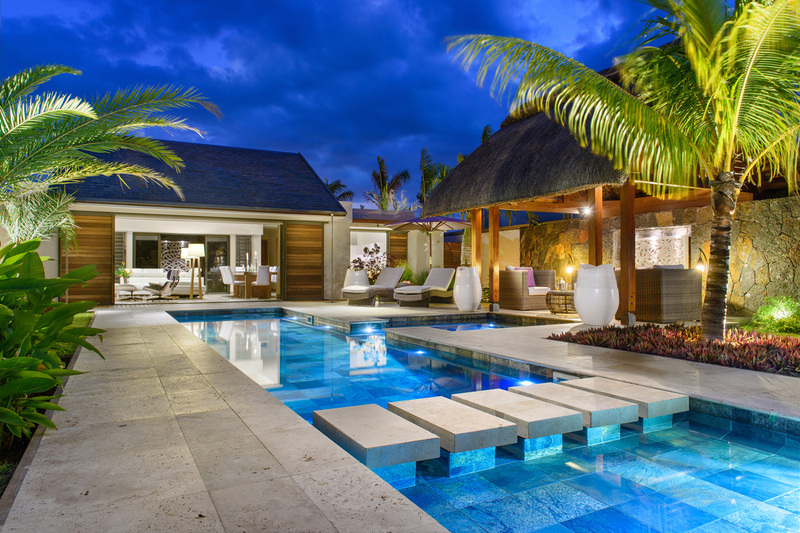 Secured play areas where children can enjoy themselves will also be available.